The Washington Redskins placed cornerback Tracy Porter on season ending injured reserve on Wednesday. Porter separated his right AC joint in Sunday’s 17-13 loss to the San Francisco 49ers. The Redskins promoted corner Chase Minnifield from the practice squad to take Porter’s spot on the 53-man roster. In other news, the Redskins signed corner Trey Wolfe and defensive back Kenny Okoro to the practice squad. 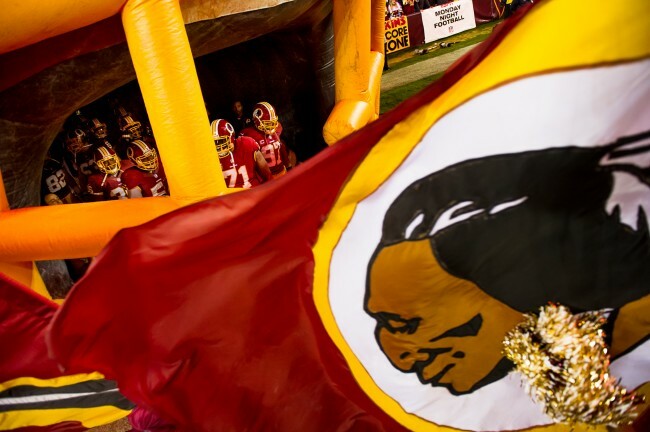 Also, over the weekend, the Redskins released linebacker Akeem Jordan from their Reserve/Injured list and placed linebacker Adam Hayward on season ending injured reserve.